Protek Safety & Controls has over 25 years of Instrumentation sales and service experience in Western Canada. Protek Safety & Controls is proud to announce the addition of Maxivolt surge protection to our product offering for sales and support in Western Canada. Maxivolt understands surge protection and works with each client to develop an engineered solution custom tailored to meet their needs. Product selection, placement, and installation are critical to the performance of a surge protection system. Maxivolt determines what devices are needed based on the immunity level of the specific electrical load to be protected. The placement of the devices is then determined based on the ideal location to maximize protection against both externally and internally generated power surges. Next the device must be installed as “the path of least resistance” in the system. Coordination of these 3 critical factors ensures the client’s surge protection system will perform to it’s optimum capabilities. Protek Safety & Controls is proud to announce the addition of WEG VFD variable frequency drives, electric motors, soft starters, controls, panels, transformers & generators to our product offering. Founded in 1961, WEG has grown into a global solutions provider of industrial electrical technologies. 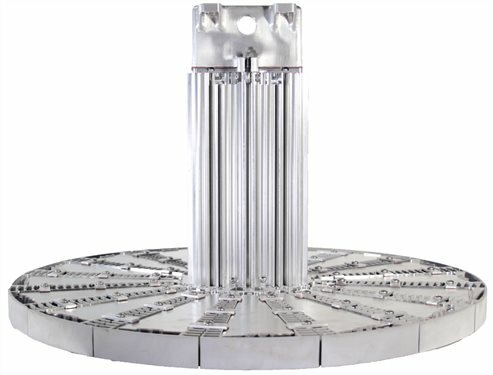 WEG is the largest industrial electric motor manufacturer in the Americas and one of the largest manufacturers of electric motors in the world producing more than 21 million units annually. Committed to growth on a global scale, WEG continually invests in state-of-the-art manufacturing facilities and processes and the development of new and improved industrial electrical solutions. Dialight hazardous location LED lighting. 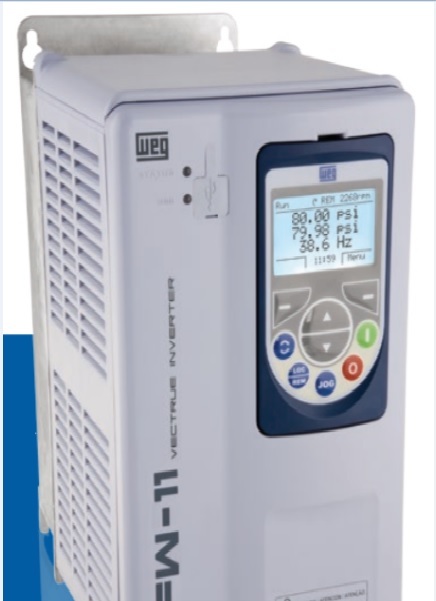 WEG VFD variable frequency drives, motors, soft starters.